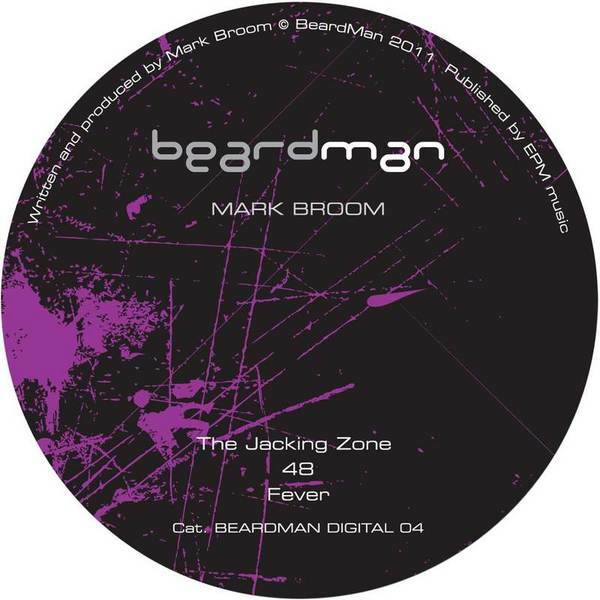 Making no bones aboot it, Mark Broom beats off three bucking Techno trax. 'The Jacking Zone' keeps it disco-loopy and filtered with 3AM-strength kicks, whereas '48' is much darker, building and tribal-edged. If they're too soft for you, then 'Fever' delivers the payload with pure 909 pound and komodo-rasp synths.